A reckless leader of his own surprisingly capable street gang, the cold and calculating Clarence Boddicker is initially the criminal responsible for the callous execution of the young police officer, Alex Murphy, the fallen man of the law who would later become the titular hero “RoboCop”. 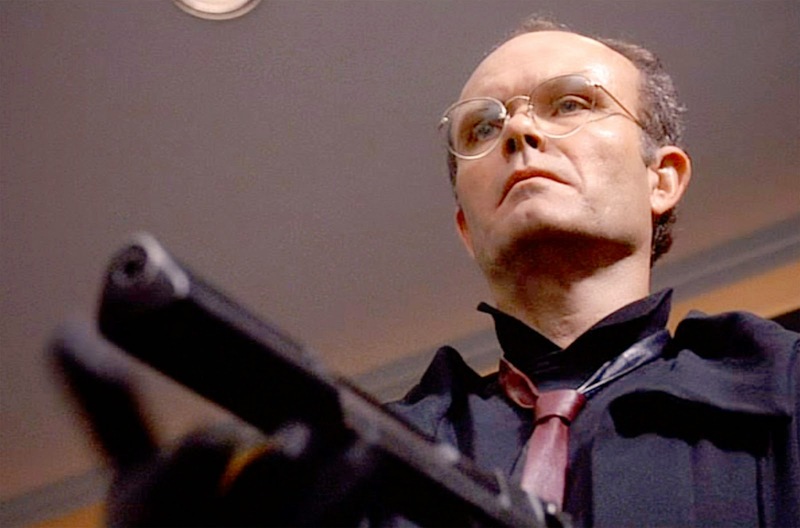 Later freed from jail and hired by the suspiciously corrupt OCP Senior President Richard Jones as his right hand man to do his dirty work, Clarence Boddicker’s main objective is to eliminate RoboCop by many means necessary. A bubble-gum chewing homicidal villain with a penchant for murder and a complete disregard for human life and the law, the proficiently sadistic Boddicker is highly adept, skilled and cruel, undoubtedly falling under the category of the much competent henchman, as is evident by his accomplishments on the street. Armed with numerous anti-tank weapons courtesy of his new boss, the odiously, weaselling Boddicker is a medalling force to be reckoned with, and due to his intriguingly chequered history with the reanimated hero, he makes for a great henchman, as audiences can’t wait to see him get his comeuppance at the hands of the cyborg Murphy; on a mission of revenge from beyond the grave. Two of the most memorably cool, enigmatic and deadly assassins of recent movie history, the appropriately named pair of killers comprise of a hooded man, fluently wielding a baseball bat to deadly effect, and a deaf mute woman wearing a sundress and sunglasses equipped with a pair of claw hammers, utilising both ends of the understated hand tools to garishly dispatch of anyone unfortunate enough to stand in her way. Making up two thirds of the audacious ladder climbing criminal Bejo’s lethal henchmen, along with the also aptly named The Assassin; Baseball Bat Man and Hammer Girl are remarkably mysterious, with very little information known on the furtive pair, other than the fact that they are potentially siblings and exceptionally dangerous, leaving a trail of bodies in their wake. Whilst Welshman Gareth Evans is a surprise success story of Indonesian martial arts cinema, his pair of seminal “The Raid” tales revolving around corruption and politics are both flawless depictions of the fighting style Silat, the collective name for combat styles indigenous to South East Asia. The pair of sibling assassins utilise an adapted form of Silat called ‘tiger-style’, modified to suit the use of melee weapons, in turn, magnificently crafting a gorgeous free flowing assault that imbues elegance and devastation in equal measures. 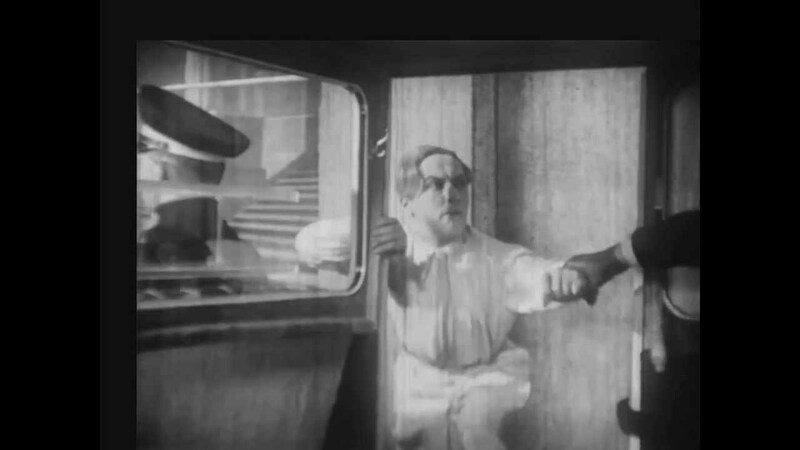 It was only in a recently restored version of Fritz Lang’s bizarre classic “Metropolis” that the hauntingly disconcerting henchman, Slim, also known as The Thin Man’s substantial involvement and sub-plot comes into full culmination. As the go to guy for suspicious city leader Joh Frederson, we see the menacing figure portrayed by Fritz Rasp stalk, stakeout and engage in violent activity in the name of tailing his employers estranged son across the city. Rasp gives an unnerving performance that would subsequently inspire the best part of a century’s-worth of filmmakers to try and perfect the role of a menacing henchman. A pioneer of crafting true distressing horror as the disturbingly ominous Thin Man, an awe-inspiring Fritz Rasp flawlessly depicts an astoundingly malevolent, portentous creation whose disquieting presence leaves a lasting impact of poignant unease. Kung-Fu films of the 1970’s and 80’s are absolutely littered with remarkable henchman, and yet none have ever been more memorable than the giant force of nature Bolo, starring alongside his close friend Bruce Lee in “Enter The Dragon”, he is an unstoppable tank with an unrelenting ability to take out whoever stands in his way with ease. He has since laid the ground work for a number of secondary villains, influencing several decades of daunting henchmen in a similar vein. Portrayed by the martial arts legend Yang Sze, better known by his stage name Bolo Yeung, and dubbed with many appropriate nicknames such as ‘The Beast from the East’ and ‘Chinese Hercules’, he is a former champion bodybuilder and stunt actor that effortlessly dominated the world of weight-lifting and frequently appeared in similar villainous roles over the space of a few decades. 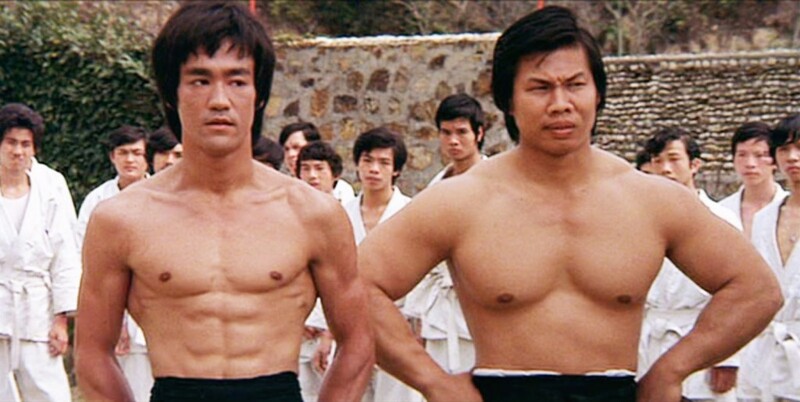 Away from his breakout role folding his enemies in half as Bolo in “Enter The Dragon”, he also undertook a number of other memorable henchman roles, most notably next to Jean Claude Van-Damme in the likes of “Blood Sport” and “Double Impact”, his intimidating, towering stature and intense almost mad-eyed stare made him a daunting opponent for any protagonist. Chiaki Kuriyama’s noteworthy role in “Kill Bill Vol.1” is a direct reference to the character which she plays in Japanese cult classic “Battle Royale”, which has since been stated to be one of director Quentin Tarantino’s favourite films. Kuriyama’s equated roles in both pictures are commonly linked by the fact they have very little screen time but leave a substantial impact, both savagely murder a man by disembowelling them, as well as both participate in one ultra-violent fight sequence, and are both subsequently brutally murdered. A young Asian girl wearing a school uniform, equipped with a sinister giggle and uniquely deadly spiked ball attached to a long chain to provide devastating effect, Gogo Yubari is a quintessential manga villain. A lethal henchwoman for the targeted O-Ren-Ishii, she stands as a provocative enemy and necessary evil in the way of The Bride’s preliminary objective. She is propelled into action following the merciless dispatching of the entirety of the Crazy 88 gang, and when told to stand aside, Gogo lets off an intimidating schoolgirl laugh, clearly undaunted by the revenge-driven Kiddo’s threats, and further instructs The Bride to beg for her life. What ensues is a mesmerising set piece, which sees the pair go spikey ball- chain whip to samurai sword, the confrontational Gogo proving to be one of the most formidable challengers to Uma Thurman’s Beatrix Kiddo throughout the entireness of “Kill Bill Vol.1”. As outlined within the piece, what she lacks in age, she more than makes up for in madness. Her childlike gestures combined with her ruthless mentality and unique cartoonish appearance allows Chiaki Kuriyama a brief but highly memorable appearance. A member of a long list of entities to kill a Sean Bean character in one way or another, along with Joffrey Baratheon, James Bond, a stampeding herd of cattle, etc. etc. etc. 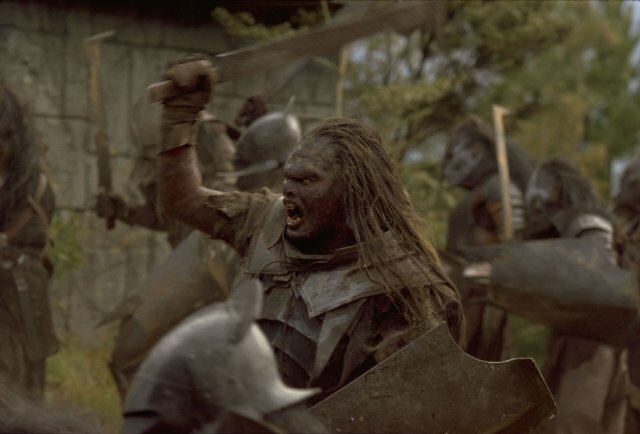 The malicious Orc Lurtz was the first leader of Saruman’s Uruk-hai Scouts in Peter Jackson’s cinematic adaption of J.R.R Tolkien’s novel “The Lord of The Rings: The Fellowship of the Rings”. A ferocious and brutal warrior portrayed by New Zealand born actor Lawrence Makoare, Lurtz was a specific creation for the iconic film, deterring from the source material to enrich proceedings. The first of a new breed of Orc, the Uruk-hai were engineered in the pits of Isengard, as the first born he was far more developed, both mentally and physically in comparison to later creations, characteristics that assisted in his rise to a figure of authority and a second in command to Saruman. His most prominent contribution to the events in the first of the three pivotal films is the inevitable slaying of Sean Bean’s doomed character Boromir, prior to a mesmerising set-piece of hand to hand combat with Viggo Mortensen’s loveable hero Aragorn, subsequently ending in the vicious Orcs eventual demise after a valiantly fought battle. A former cartoonist and illustrator, the Oscar winning actor Martin Landau quit his prospective career out of fear of getting tied down for the rest of his days, ironically, after being offered a promotion. This eventually led to him undertaking minor acting roles, something he was passionate about, finally getting his big break with Alfred Hitchcock in 1959’s crime thriller “North by Northwest” after the pioneering director discovered him performing in a Edward G Robinson stage play in 1957. One of the significant roles that led to the illustrious actor’s successful spanning career, the highly-skilled Martin Landau portrays Leonard, the dedicated henchman to James Mason’s foreign spy Philip Vandamm. 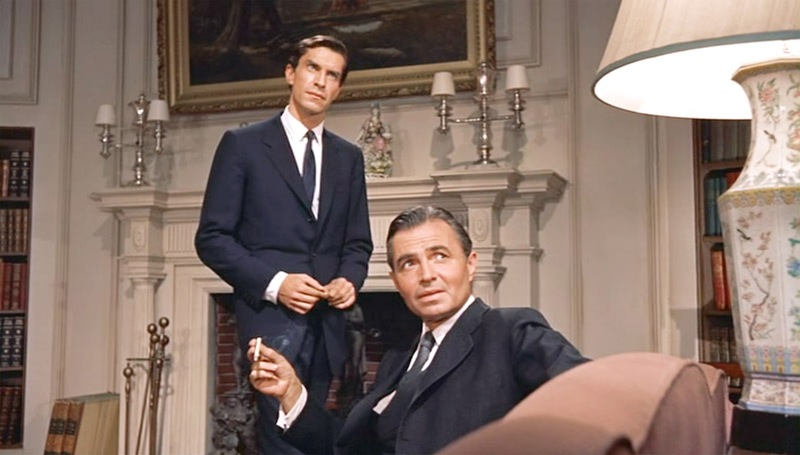 In a time when it was fundamentally risky to do so, the audacious Martin Landau decided to play Leonard as a homosexual man, stating that to be so devoted to a boss and vengefully acting on his behalf with such ease it made sense for him to be in love with his boss. His suitably effeminate portrayal was unmistakably a triumphant success, as Landau was championed by Alfred Hitchcock upon completion of the inspiration masterpiece “North by Northwest”. His rendering of the villainous Leonard is a highly stylish, effortlessly cool yet eerie creation, a menacing, jealous, fashion savvy killer with a terrifying leer that will stop at nothing to please his employer Vandamm, the subject of his adoration.